Forget cars. Configure your own Santa Class Sleigh for Christmas. 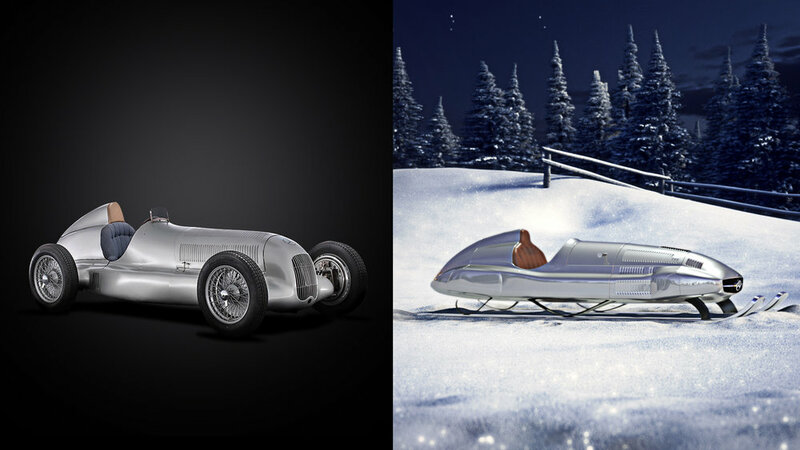 3 sleighs were originally designed especially for this, based on 3 iconic Mercedes-Benz models. Along with them, you could pick from several specially designed items to tune your sleigh.